Dr. Bossmann has 20 years of international and interdisciplinary experience in developing functional nanostructures for applications in Molecular Biosciences, Imaging, Medical Diagnostics, and Catalysis. · PhD in Physical Organic Chemistry (1991) from the University of Saarland, Germany, and his “habilitation” in Chemical and Process Engineering (1998) is from the University of Karlsruhe, Germany, where he served as an Assistant and Associate Professor. – A member of the NCI-designated University of Kansas Cancer Center (KUCC). – Holds the honorary title of Distinguished Professor of Kunming Medical University, Kunming, China. · Nanobiosensors for Early Detection and Imaging of Solid Tumors and (Stem)-Cell Mediated Targeting of Tumors and Infected Tissue. Dr. Bossmann’s experience in Liquid Biopsies and Targeted Drug Delivery has proven to be an excellent complement in the Nanomedicine and Nano Oncology research pursued at Kansas State University. · Dr. Bossmann’s convictions focus on a cell-based drug delivery and cancer immunotherapy that will provide pathways for developing personalized cancer treatment modalities. · Dr. Bossmann’s international collaborations includes the Liquid Biopsy Trial at The First Affiliated Hospital of Kunming Medical University (Yunnan Province, China) where his Team was able to enroll 15,000 patients in 2015 and 2016; with the trial successfully validating the protease signatures for 11 types of solid tumors. 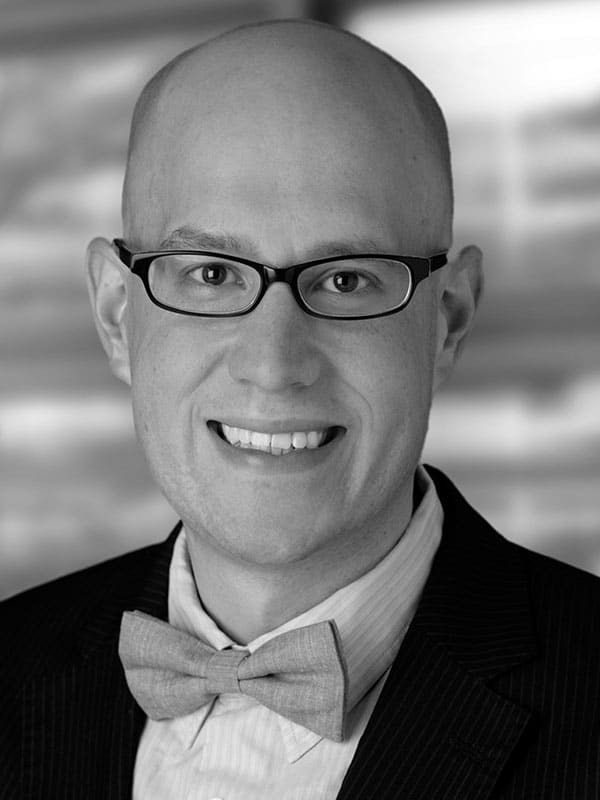 Dr. C. Adam Schlecht is an attorney in the firm’s Intellectual Property practice. He has prepared and prosecuted patents in a diverse range of technical fields including chemistry, pharmaceuticals, biotechnology, nanotechnology, petrochemistry and material science. Additionally, Dr. Schlecht assists clients in freedom-to-operate assessments in chemistry-related fields and assists foreign associates in the prosecution of international patent applications. He also has experience in providing technical assistance in litigation support.